The SmartClean Toddler Booster™ stands up to the toughest mealtime messes. When your baby graduates from a high chair, this wipeable and washable design is exactly what every toddler parent needs. Just wipe down the soft insert so you can spend less time cleaning and more time cuddling, playing or chasing after mealtime. The feeding seat easily straps onto your existing dining chairs and offers just the right height for your little big kid. 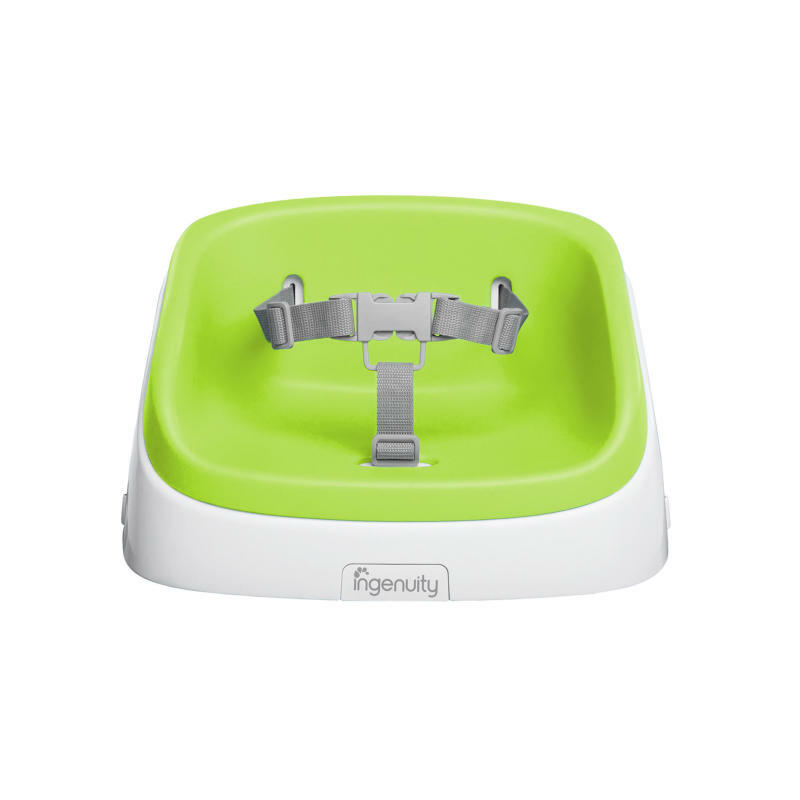 Even the squirmiest toddlers will sit comfortably on the roomy and soft foam insert, and our 3-point harness keeps your child secure. It’s easy to clean, easy to use, and easy to take on the go.